Gulfport Mechanic's Gloves feature Amara washable synthetic leather for palm and finger material. Amara won't slip, even when wet, or harden after drying and is not affected by hydrulic fluids. 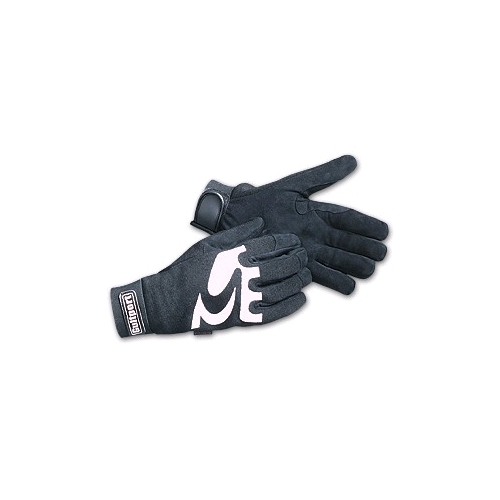 The top of the gloves are made of two-way stretch spandex, padded for a snug yet flexible and comfortable fit. Reinforced thumb/index web area delivers increased wear life. Cuffs are adjustable with elastic and hook and loop closure.